scientifically extracted using a proprietary technology. By using proprietary technology, the fat, lactose and casein in milk have been removed. It delivers an excellent balance of calcium and other essential minerals together with Vitamin D, for optimizing bone health. Due to its natural properties, it is highly absorbed and shows good bioavailability. A six-week human clinical study shows that milk calcium is more effective than calcium carbonate at decreasing bone loss and build strong bones. MOO® is referred to as ‘Food-State’ Calcium because it is made from Milk, a type of food. Using a proprietary technology, bone-building milk calcium is scientifically extracted while the casein, fat and lactose are removed. This process, along with the natural properties of MOO®, makes it easy to absorb, and increases its bioavailability. 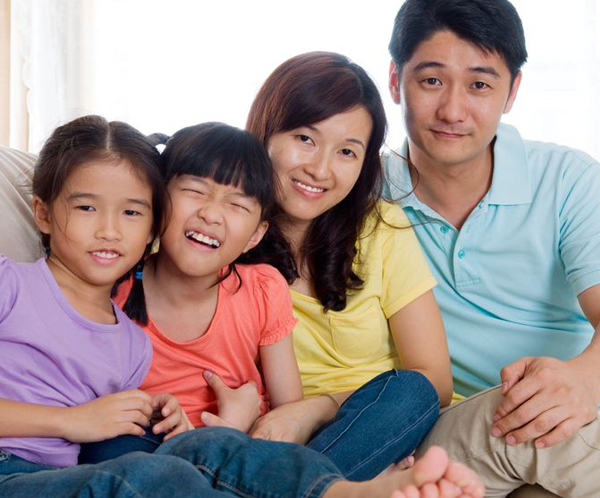 The calcium complex in MOO® is similar to that in our bones and teeth. Phosphorus supports bone development and maintenance, and a deficiency in phosphorus may make calcium supplementation less effective, and possibly even increase bone loss. 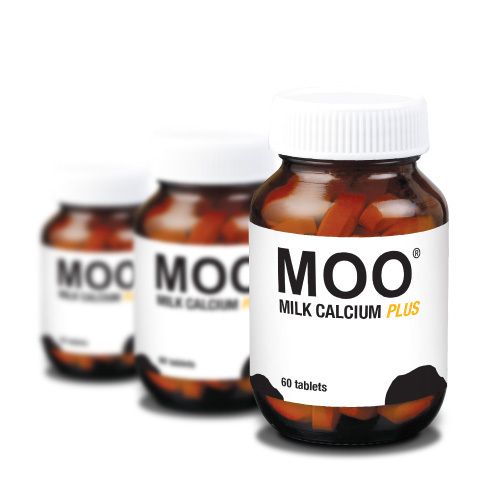 MOO® also contains magnesium that stimulates the metabolism of calcium. This metabolism puts calcium into our bones, preventing osteoporosis, and helps remove it from our soft tissues, thus eliminating certain forms of arthritis. MOO® Milk Calcium Plus is a new and improved formulation with added Vitamin D– for supercharging the absorption of minerals into bones. Whenever calcium levels in your blood falls, vitamin D works by increasing your intestines’ ability to take up calcium from your food more efficiently in order to restore this delicate balance. MOO® is the Food-State calcium supplement that increases bone density by stimulating the cells responsible for bone formation. 1 tablet once daily before meals, or as professionally recommended. 1 tablet twice daily before meals, or as professionally recommended.